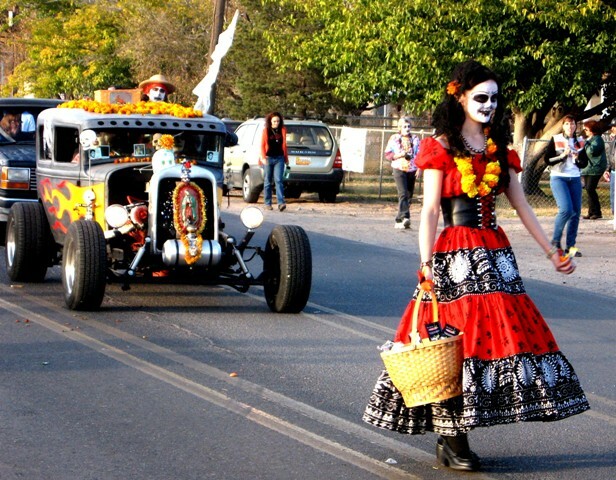 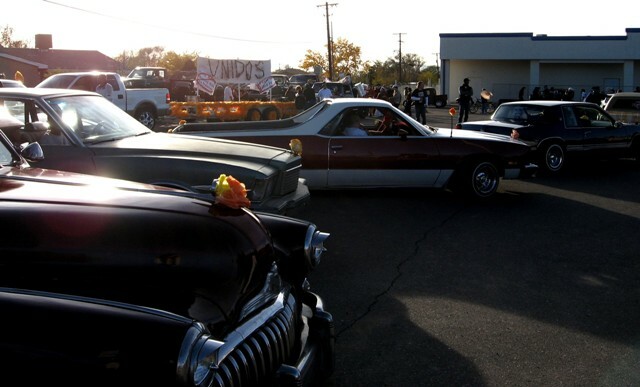 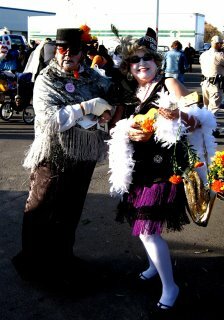 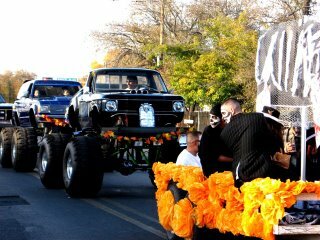 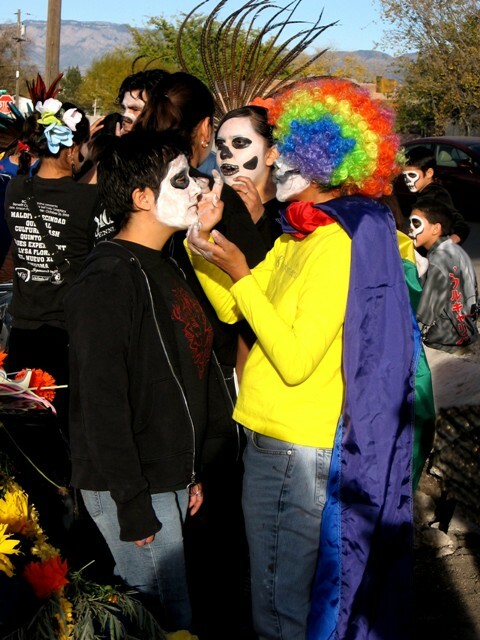 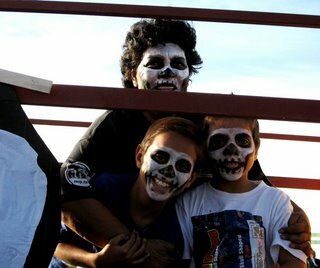 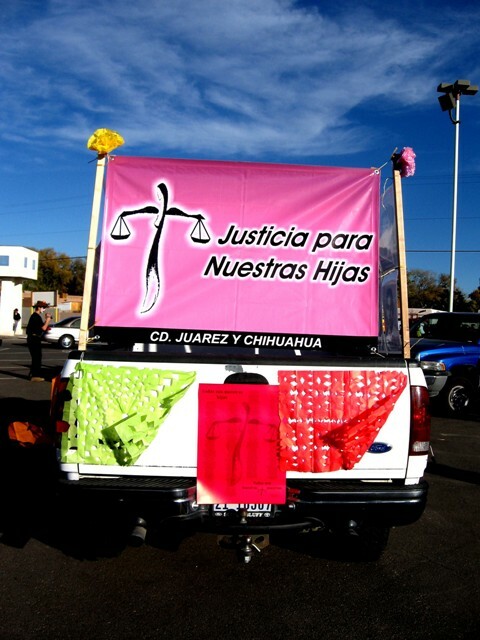 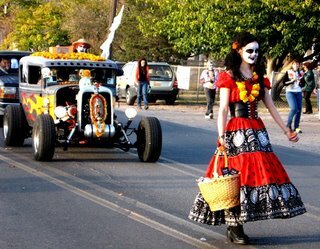 It was another beautiful day today, just perfect for the Dia de los Muertos Marigold Parade in the South Valley. 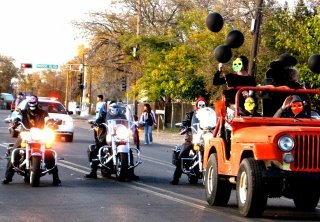 I love this parade. 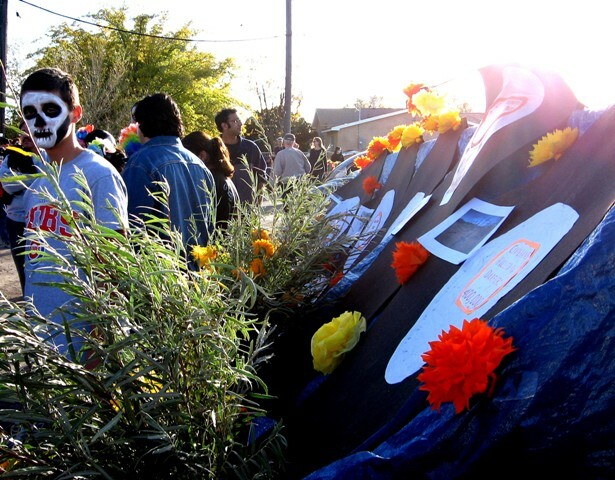 It is so homegrown, so do-it-yourself. 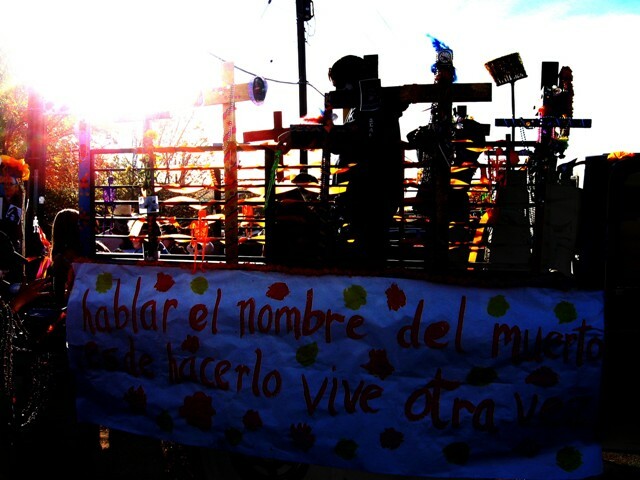 And SWOP's float always epitomizes that. 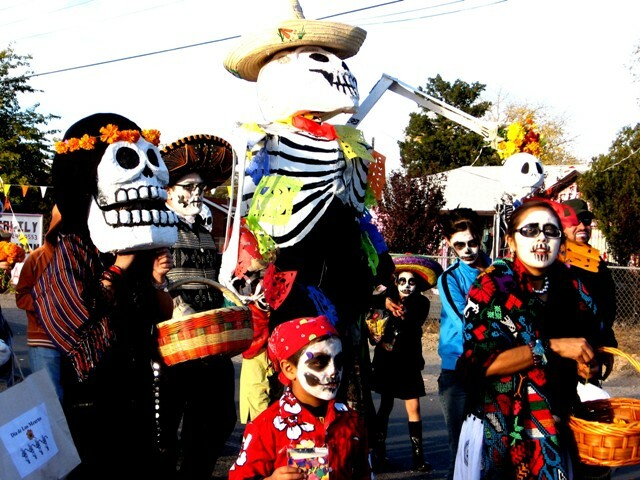 Kudos to Victoria for leading the way on making participation a tradition every year. 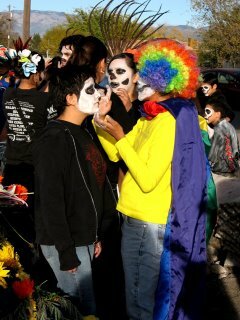 This year I had a really good time with Moc taking pictures. Afterwards we came over here to Flying Star to see what we came up with...and here they are. More of our pictures are on SWOPblogger. "To speak the name of the dead is to make them live again"
Did Bush try to suspend the election? 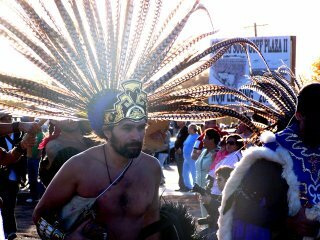 Save Indie Community Radio in NM! Election 2006: Dare I predict? 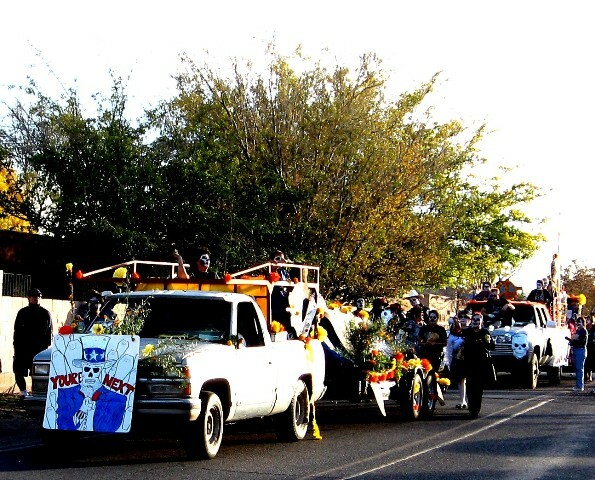 Getting stuck in Iraq: how...stooopid. 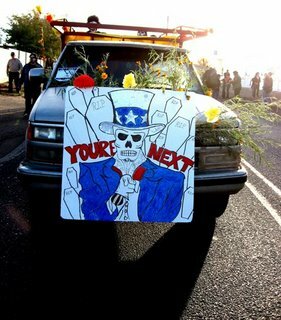 Not!